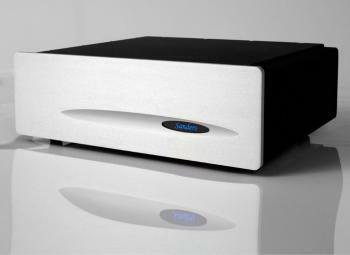 Amplifiers come in many forms, integrated stereo, stereo power amplifiers, home theatre multi-channel amplifiers, etc. 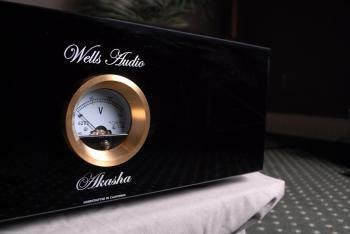 Here at Audio Tweak we focus mostly on Stereo. 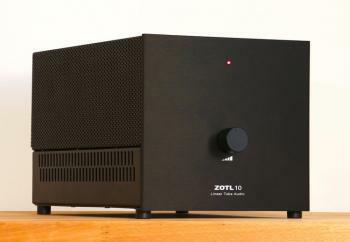 For unlimited power, get the Sanders Magtech amp, for bags of finesse and excitement go for the Linear Tube Audio ZOTL amps, want solid-state amplification and desire tube-like musicality and sweetness without the maintenance of tubes, the Wells amps are the best, for your first entry into tube amps go for the Jolida amp. All depends on what speakers you want to drive. For sensitivity below 83DB speakers we recommend the Sanders Magtech amplifier, for over 84DB we recommend the ZOTL 40 OTL tube amplifiers or the Wells amplifier. 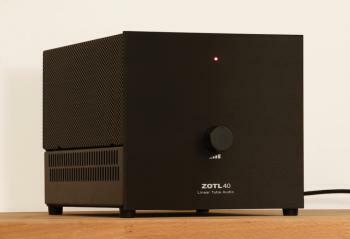 The ZOTL amplifiers do not have the thicker warm tone that most tube amplifiers have. They still have the liquidity of tubes, but without colorations, they are incredibly neutral, ultra fast, incredibly tight and controlled with phenomenal articulation and headroom. Its like the amplifier is not there, just the music. 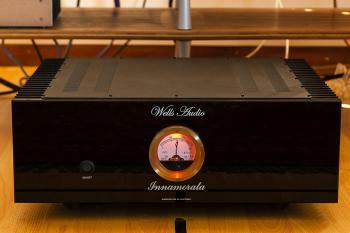 The Jolida Fusion 801 is a versatile and highly musical tube integrated amplifier! 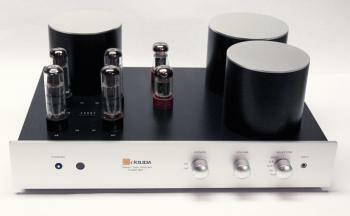 The Jolida 801 allows music lovers to interchange 6550 with KT88 or El34 tubes to suit their personal taste! The Magtech Amplifier from Sanders Sound Systems is the only power amp with a built-in linear voltage regulator.